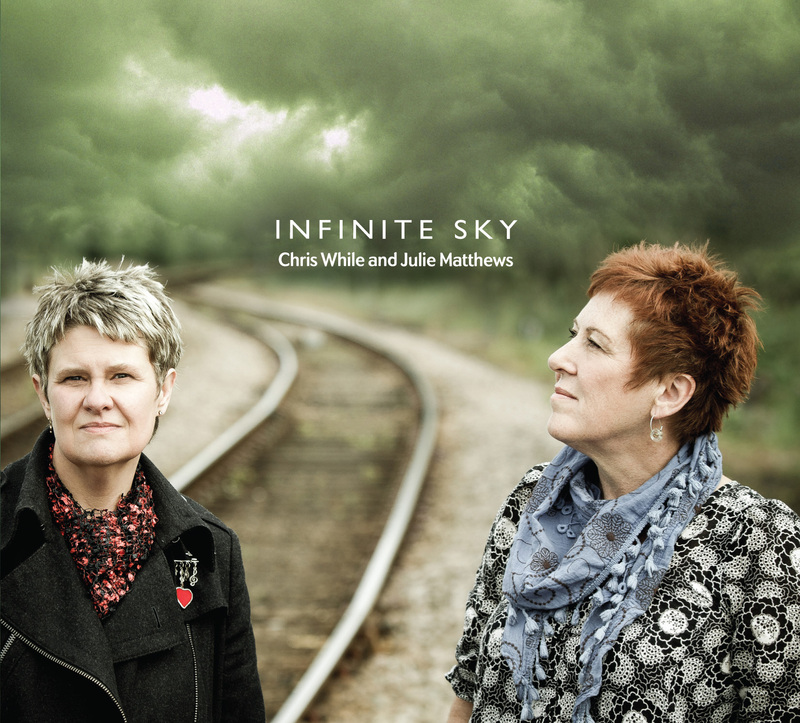 This is the 8th studio album from Chris While and Julie Matthews . 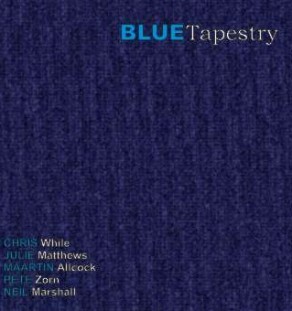 Once again this release showcases their diversity and supreme talents, both as musicians and songwriters, with eleven new songs which range from heartfelt ballads of love and loss, to uplifting celebrations of the enduring human spirit. 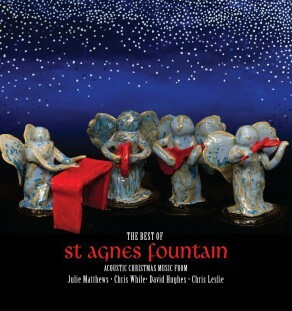 The diversity of musical styles and themes on the album are enhanced by a cluster of award winning musicians from the British folk scene, internationally renowned guitarist Martin Simpson, fiddler Nancy Kerr, Kellie While on vocals and on melodeon, Andy Cutting – all underpinned by the immaculate vocals, energy and sincerity, which have become trademarks of the While and Matthews sound over the last 17 years. ‘Shaky Town’ written in Christchurch during a recent tour of New Zealand is an upbeat comment on the city’s positive nature following the devastation caused by the 2011 earthquake and subsequent aftershocks. ‘Nie Wieder’, written by Julie comes from the new BBC Radio 2 series of Radio Ballads, which were broadcast during the 2012 Olympics, and is dedicated to Gretel Bergmann, a German Jewish champion athlete who was persecuted by the Nazis in the lead up to the 1936 Berlin Olympics. ‘South America’ (Come Home Soon) written by Chris, is a lament for a long distant lover, and is a song in which Chris’s folk roots are clearly apparent. 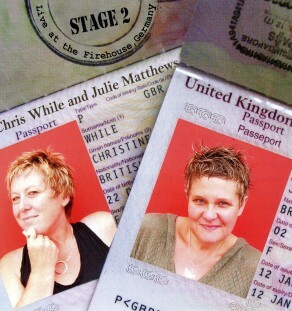 Chris and Julie are once again supported by their band of outstanding musicians including Bryan Hargreaves (drums) (Elio Pace and Heather Small) and Neil Fairclough (E2k, Bryan May and Queen). Joining Neil and Bryan is long-time While and Matthews’ collaborator, guitarist Howard Lees.